Each of our shared hosting packages includes a free, Hepsia hosting Control Panel-integrated, single-click Web Apps Installer tool, which you can use to install different popular applications. It is extremely easy to use - you can create your online journal, discussion board, Content Management System-based site, photo gallery or online shop with only 1 single click and you don't need to have any technical expertise. 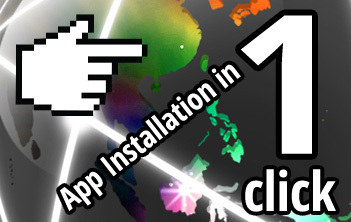 The charge-free 1-click PHP app installer can save you not only time, but money too. 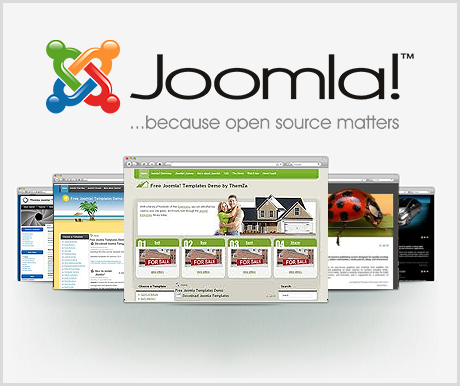 Employing a web designer to install a popular PHP script for you will cost you money. With us, you can install as many applications as you wish without investing a single cent. 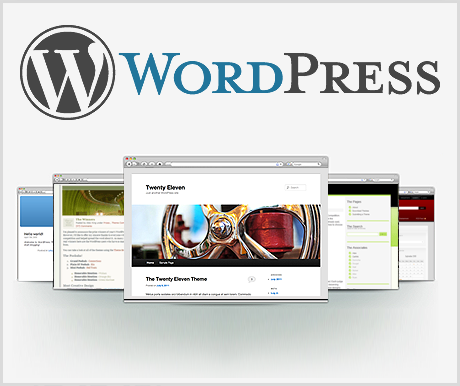 The world's most famous weblog software comes pre-installed and pre-configured with each hosting package. 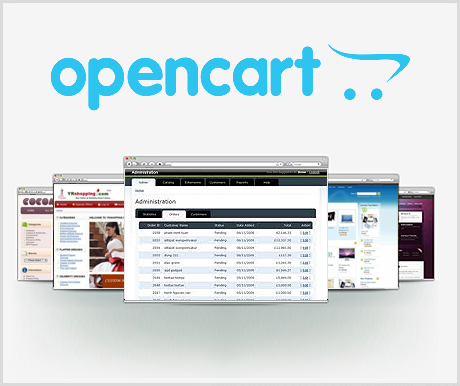 A powerful tool for building Internet shops, with 275+ useful in-built features. Turn-key e-commerce portal. 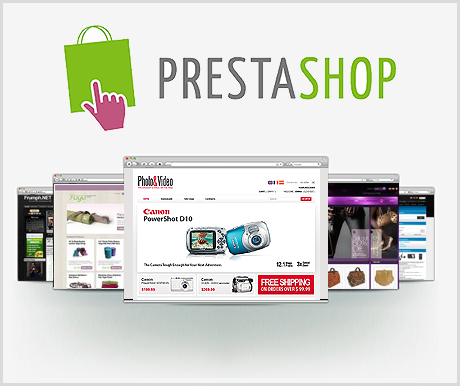 With a myriad of website templates at your disposal, you can quickly start your online store. 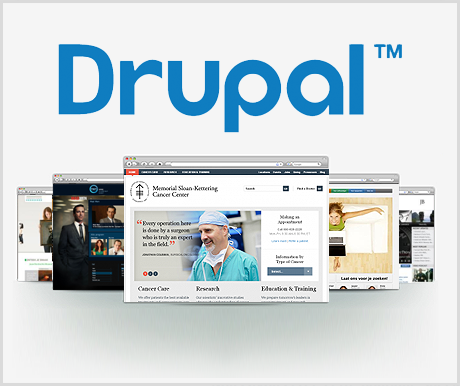 A feature-rich open-source web content management application with a focus on aesthetics and usability. 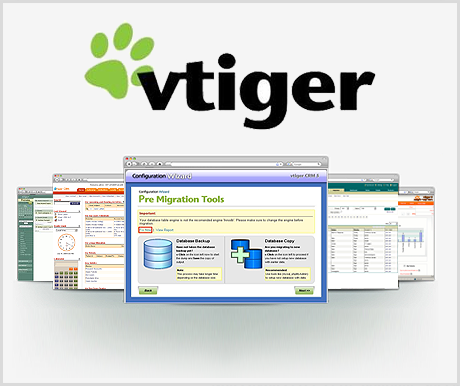 A popular Content Management System app with lots of add-ons, and a very devoted community. A free-of-charge web application, perfect for tutors. 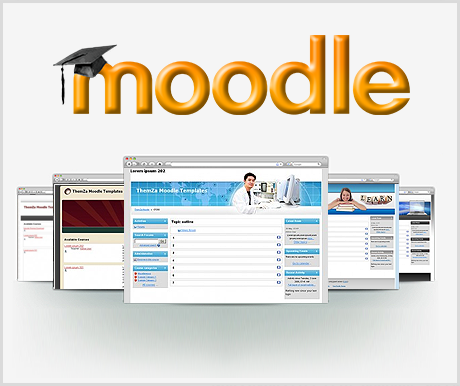 It allows anyone to create an e-teaching portal. An advanced CRM app, which can help you increase your sales and expand your business. The most popular platform for creating real estate websites, supported by a large and active community of users.